Claim Free Spins on deposit for the latest Netents slot! 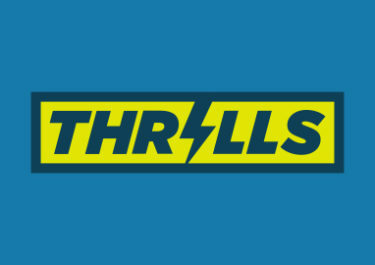 After the luxurious Hotline™ slot from Netent with its 80’s Miami Beach theme in April, we have progressed to May with yet another hit slot from Netent. Just released, Archangels: Salvation™, is a novum for the Swedish game provider with a 12×6 game grid and 100 pay lines. 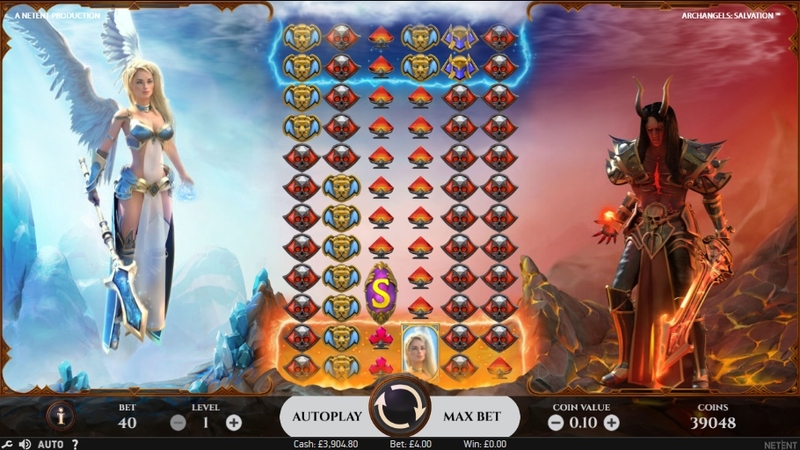 Join the Heaven vs Hell fight on this thrilling game with 50 Free Spins on deposit. Exclusive for players from Austria, Finland, Germany, Norway, Sweden and Switzerland. Try the latest exciting release from Netent today with Free Spins on your next deposit and boost your balance for extended playtime and more chance to hit a monster win on your favorite games. Use the designated code in the banking lobby before making your deposit. The offer can be claimed once per player in a month. Free Spins are valid for 24 hours after the qualifying deposit. Wagering requirement is 40x FS winnings within three days, subject to the FastBet bonus terms and conditions. Launched in 2016, the casino is owned and operated by the established Bethard Group under a MGA Malta license. The website offers Casino, Live Casino and Sports on desktop, mobile and tablet. 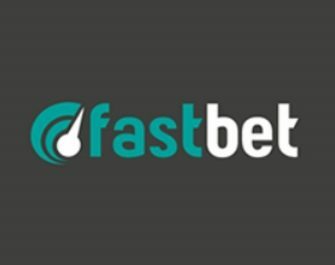 The Casino games are provided by NetEnt, Elk Studios, Endorphina, Foxium, iSoftbet, JustForTheWin, Lightning Box, Microgaming, iSoftBet, NextGen, NYX Interactive, Pragmatic Play, Quickspin, Thunderkick and Yggdrasil. Their Live Casino tables are powered by Evolution Gaming and NetEnt Live.